Thanks much for your views and comments! What a cute little guy, very nicely captured! 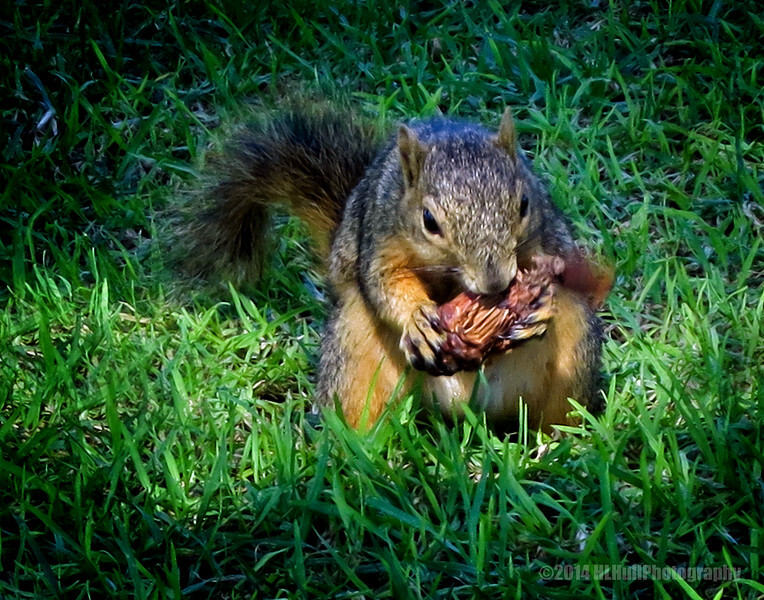 Terrific capture; I wonder what he's eating...a shriveled chestnut? Think he'd share his snack ;-) good capture.